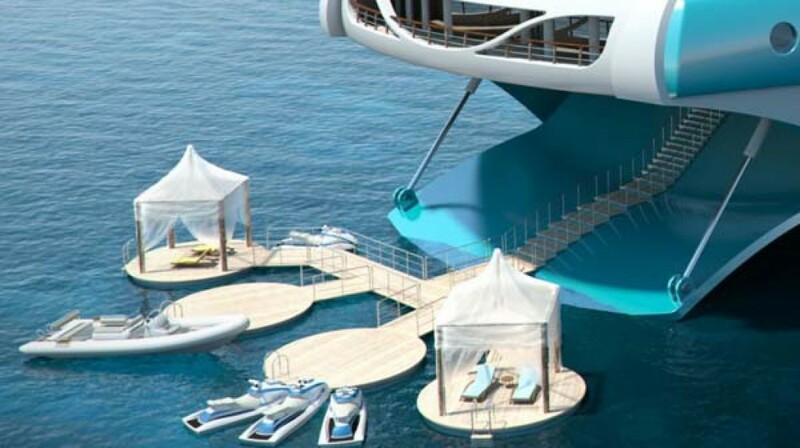 They have oasis parks on board. 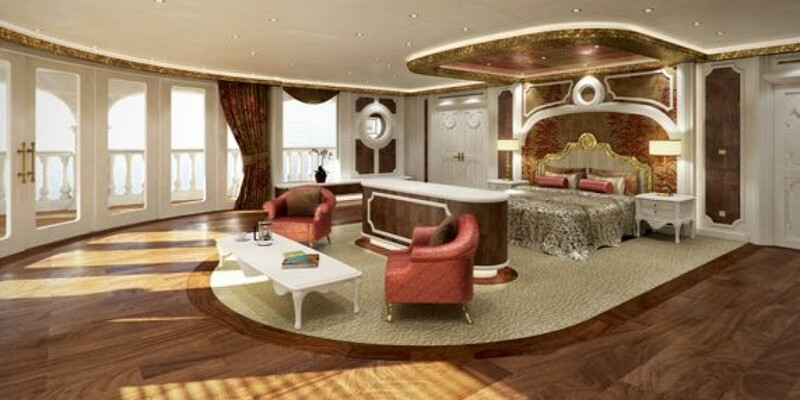 What’s better than a tricked-out, luxury yacht? 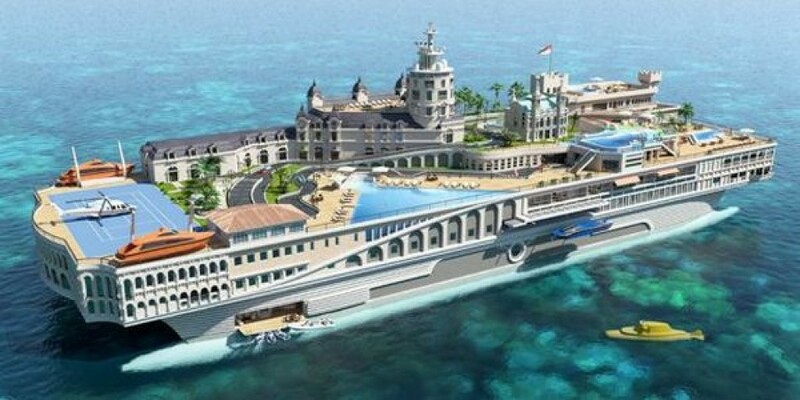 A yacht island, of course. These babies haven’t hit production yet, but Yacht Island Design will soon bring a new generation of opulence to the seas. 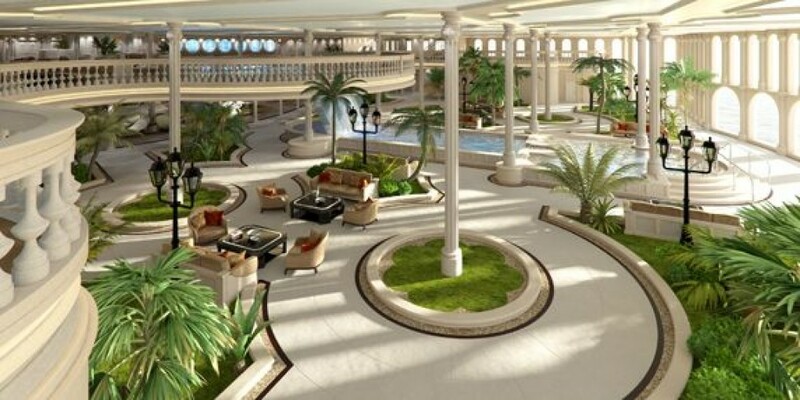 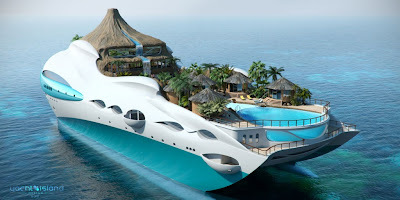 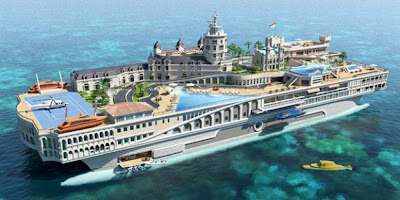 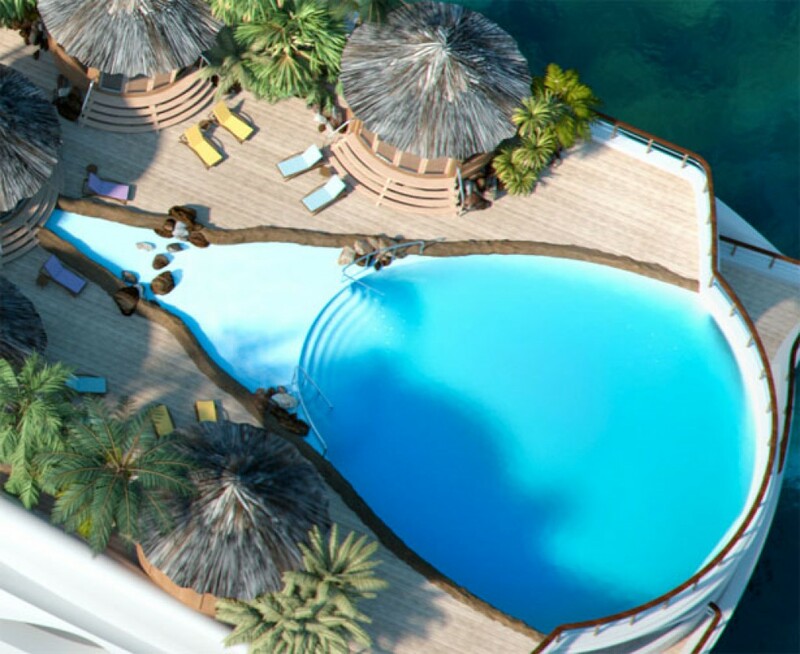 Complete with waterfalls, helipads, mountains, theaters, roads, shops and many pools, yacht islands, such as Tropical Island Paradise and Streets of Monaco, combine the decadence of resorts with the mobility of yachts. 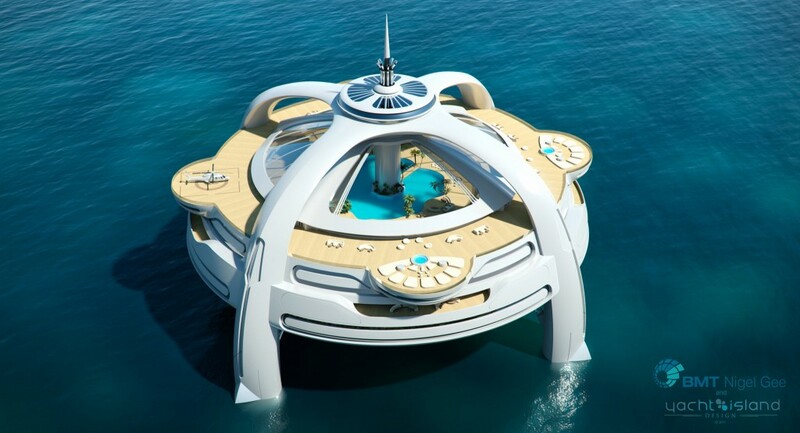 While the yachts may hit the market within the decade, you may have to wait until 2170 to save up enough money to buy one. 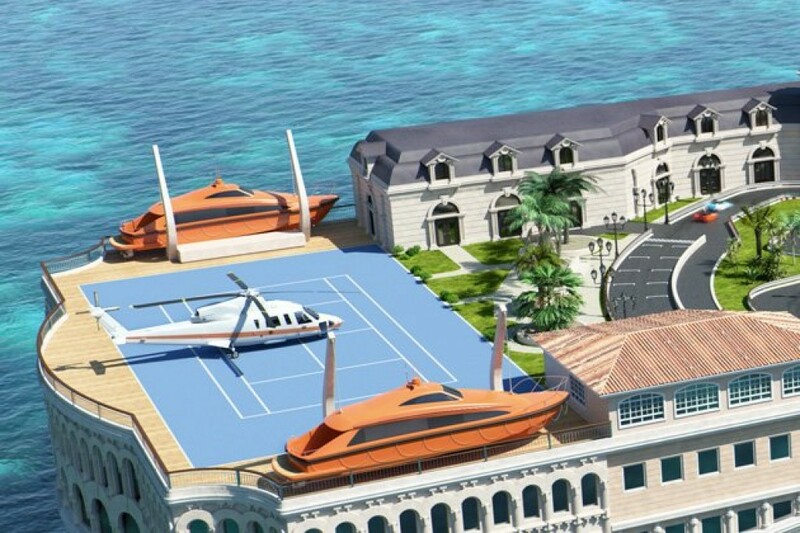 You can park your private helicopter.